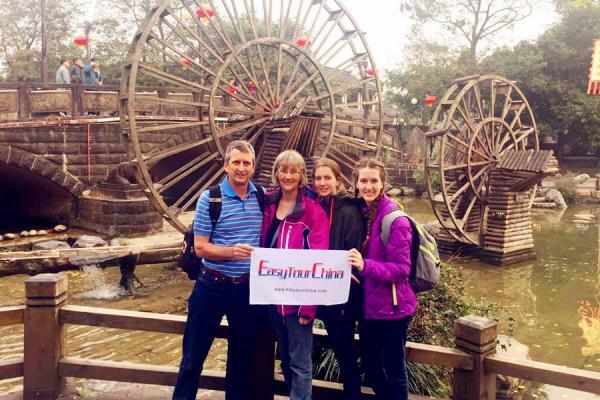 Arrive in Xian, our guide will meet you at the airport and transfer to the hotel. Transfer to visit Chinese Herbal Medicine Market to get the knowledge of Chinese medicine. 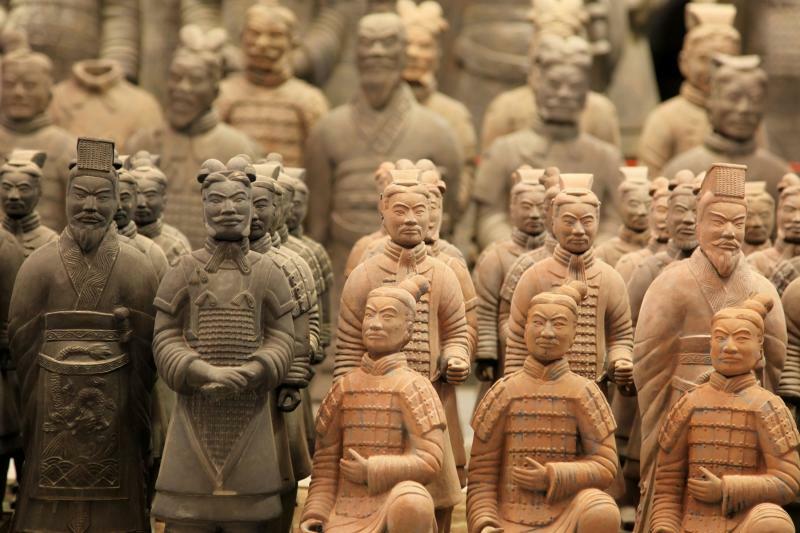 Then proceed to famous Terra Cotta Warriors and Horses Museum, which is often referred to as the eighth wonder of the world and is an enormous collection of vivid Chinese warriors made out of hardened clay. Later, drive back to Xian downtown and visit the Bell Tower. It originally built in Ming Dynasty and used to house the bells that were sounded every morning to announce the time to the ancient capital's inhabitants. A visit to the Small Wild Goose Pagoda, built between 707-709, the pagoda has a brick frame built around a hollow interior, and its square base and shape reflect the building style of other pagodas from the era; then to Xian Museum, as many as 130, 000 fine cultural relics are preserved here, most of which were unearthed in the ancient tombs from different dynasties before Tang Dynasty (618-907). Later, go to Gao’s Courtyard House to watch Shadow Puppet Play. And meander through the old Muslim districts, tour the Grand Mosque of Chinese architectural style. 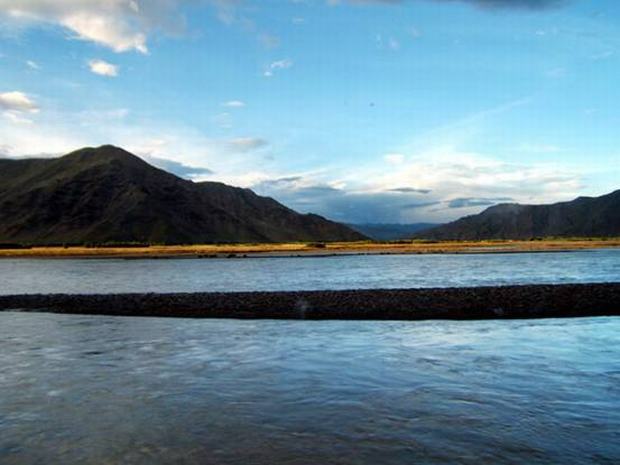 Transfer to fly to Lhasa, the holy land of Tibet. You will be met at the airport and transferred to the hotel. Free time for acclimatization. 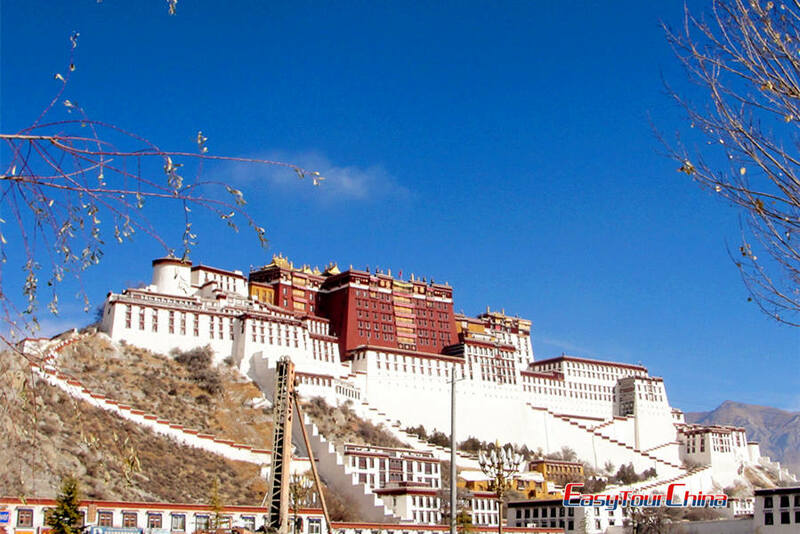 Explore 3 highlights of Lhasa: at first, go to the Potala Palace, a monumental building of Lhasa served as administrative center, seat of government, monastery, fortress and the home of all the Dalai Lamas from the Fifth to the Fourteenth in the past, a UNESCO world cultural heritage site of 1994. Then pay a visit to Jokhang Temple, the most sacred and important temple for most Tibetans with over 1300 years of history. Later, go to Barkhor Street, where is an area of narrow streets located around Jokhang Temple and the most popular devotional circumambulation for pilgrims and locals. After breakfast, go to Norbulingka Park, meaning "Treasure Park ", it was first constructed as a summer palace for the Dalai Lama and later served as the whole governmental administration. Then visit Sera Monastery, located at the foot of Tatipu Hill in the northern suburb of Lhasa City, it is dedicated to the Gelugpa or Yellow Hat Sect, a branch of Tibetan Buddhism. 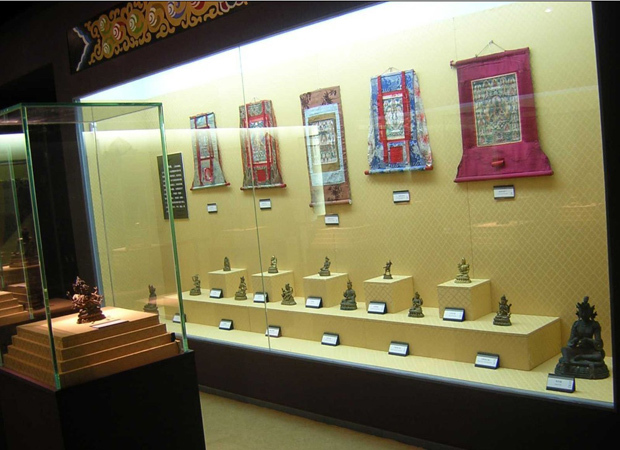 Later, pay a visit to Tibet Museum, it presents the art and culture of Tibet and the Himalayas to a world audience in order to educate and inspire others in the value of this significant cultural heritage. Drive to Shigatse, on the way to visit the Yamdrok Lake, one of the three largest sacred lakes in Tibet, it is surrounded by many snow-capped mountains with breath-taking views. Then proceed to see the Kumbum Stupa at Phalkhor Manstery, a unique monastery housing three schools of Tibetan Buddhism: Sakya, Gelugpa and Gedang. It also features a well-known "Kumbum Stupa", meaning a hundred thousand images. After arrival in Shigatse, check into the hotel. Pay a visit to Tashilhunpo Monastery, one of the Six Big Monasteries of Gelugpa (or Yellow Hat Sect) in Tibet. It is the seat of the Panchen Lama since the Fourth Panchen Lama took charge in the monastery. Then drive back to Lhasa. Free time at the rest of the day. 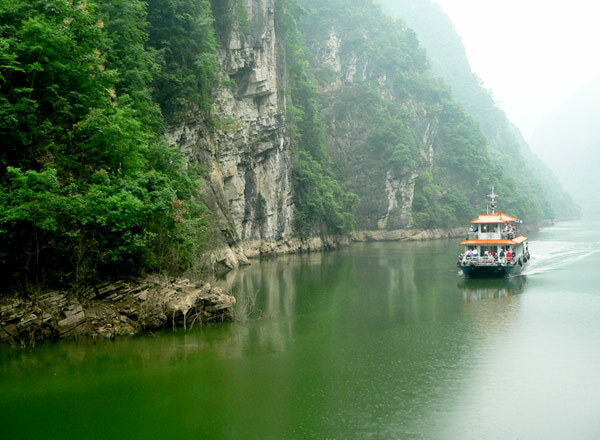 Visit Three Gorges Museum, occupying an area of 30,000 square meters, it is a monographic museum to display the history and cultural heritage of Chongqing and the Three Gorges area. 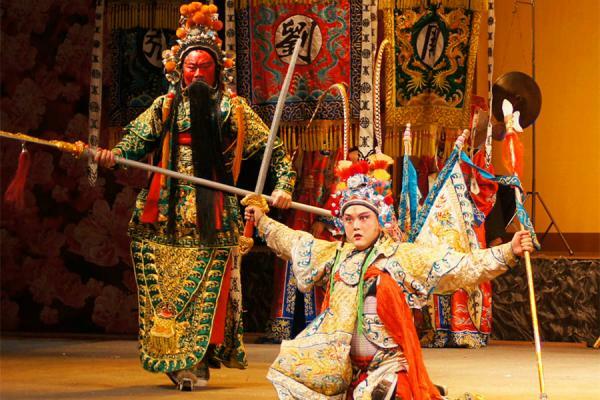 Then go to Ciqikou Old Town, it is where you will find the local residents dedicated to their traditional way of life, unaffected by modern influences to be found in the larger towns and cities. After dinner, transfer to board the Yangtze cruise ship. 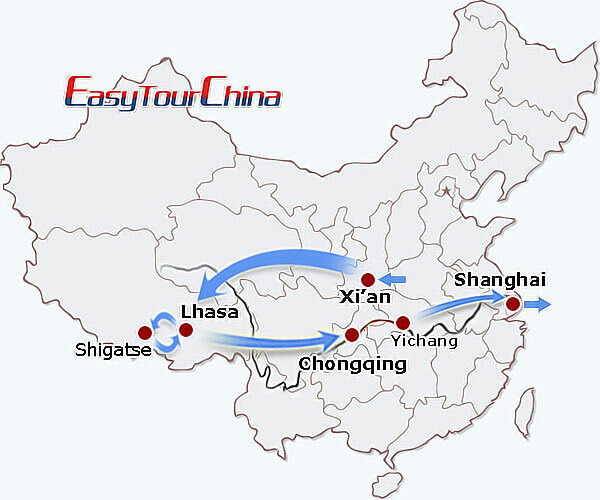 On board, shore excursion to "the Ghost City" - Fengdu or Shibaozhai depending on the schedule of the cruise companies. Since 2010, some cruise companies offer optional shore excursions during your cruise, please kindly check with your travel consultant for more information. 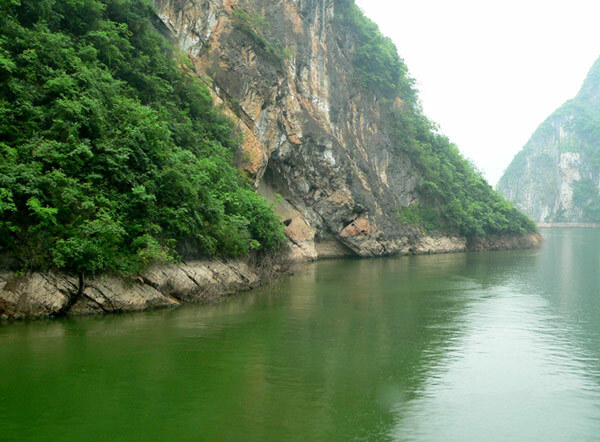 Shore excursion to the Three Gorges Dam, which is planned to be by far the largest hydroelectric project in the world. Disembark the cruise and then transfer to the airport for flight Shanghai. Be met and transferred to the hotel. Your own arrangement to the airport, and fly to your next destination.